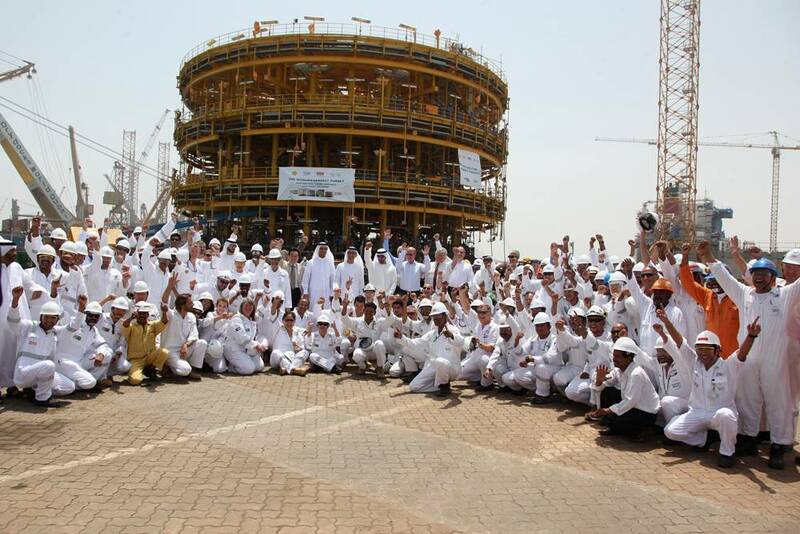 Drydocks World marked a milestone in completing the world’s largest turret mooring system. At almost 100 meters high, weighing over 11,000 tons and with a diameter of 26 meters, the turret is designed to ensure the Prelude floating liquefied natural gas (FLNG) facility can operate safely in the most extreme weather conditions. This innovative FLNG storage and production facility will be stationed by Shell at its Prelude gas field off the northwest coast of Australia, unlocking new essential energy resources offshore to meet growing demand.